Cordyceps sinensis is one of the most valued tonics of Chinese herbalism. In China, it is recognized as a premier tonifier for athletes and anyone wanting to support energy and endurance. 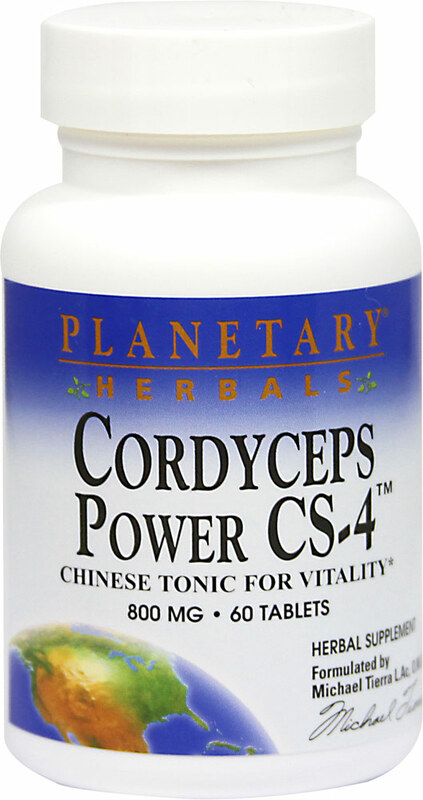 ** Planetary Herbal Cordyceps Power CS-4™ combines cordyceps standardized extract with other tonifiers from around the world.